Yesterday was a special day. 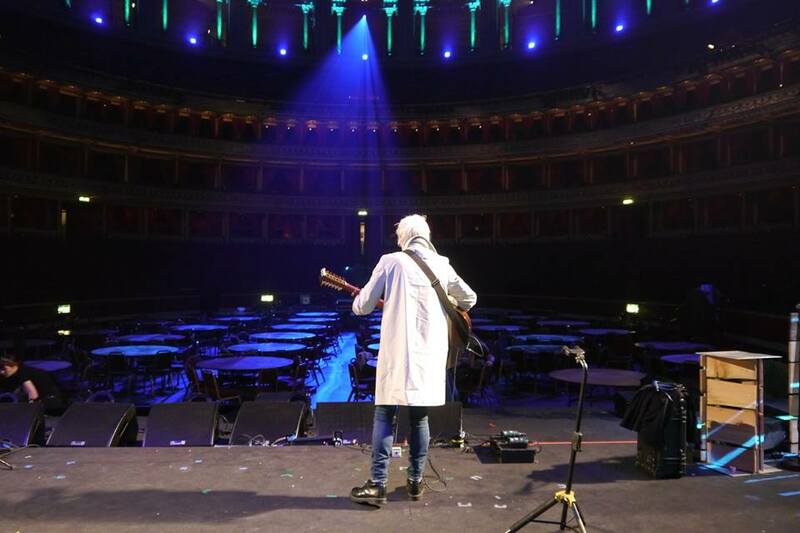 We got to play at The Royal Albert Hall in London. 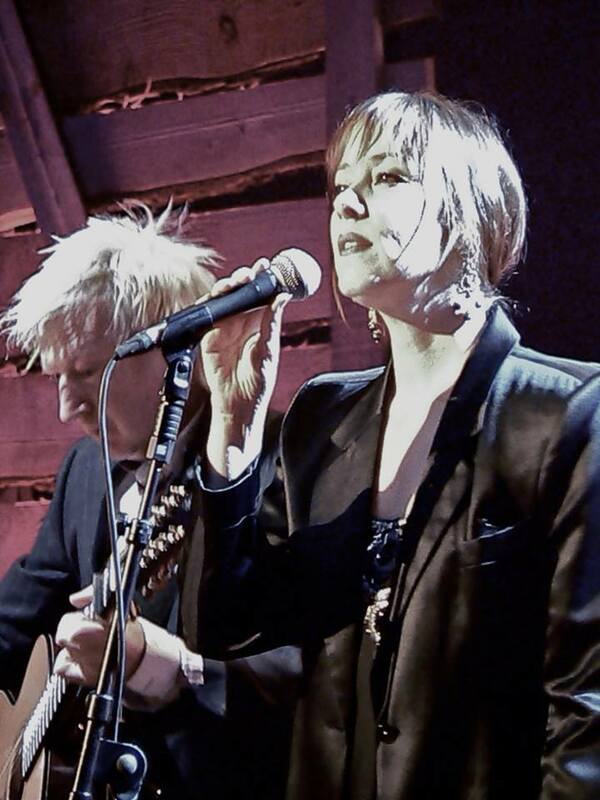 Suzanne was invited to play and to present an award at the 2014 BBC Radio 2 Folk Awards. We played a new song called Horizon . 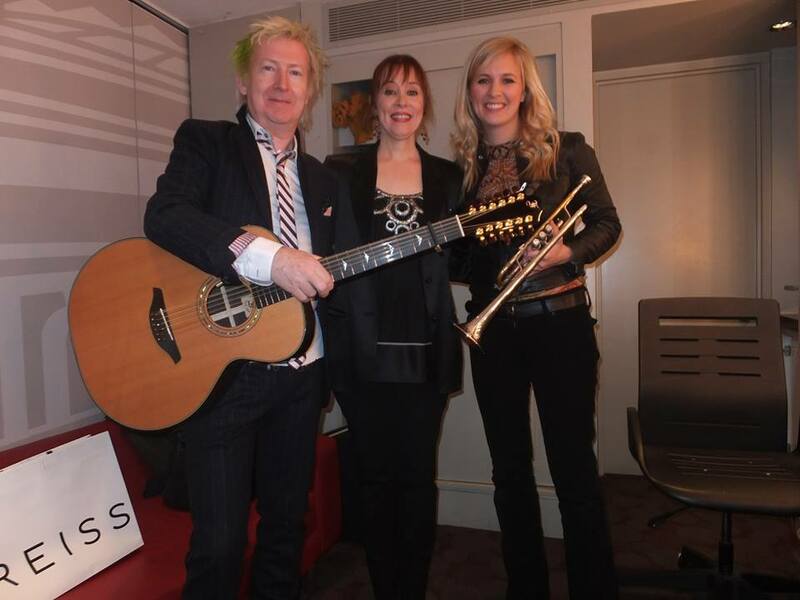 I played the 12 string Furch acoustic and Suzanne sang and we had Alison Balsom come and play trumpet as a special guest. It was such a thrill to stand up on that famous stage and look out on that beautiful hall. This entry was posted in News and tagged Alison Balsom, Furch Guitars, Gerry Leonard, gerryleonard, gerryleonardgear, spookyghost, Suzanne, Suzanne vega, suzannevega, Tales from the Realm of the Queen of Pentacles. Bookmark the permalink.